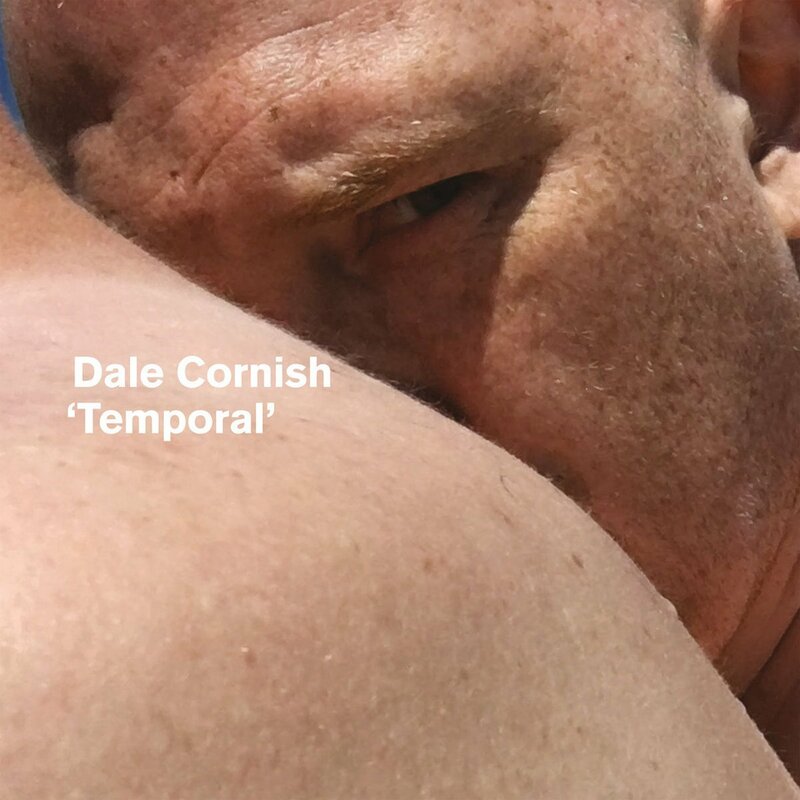 A few months after Etiquettes (Midnight Circles), London-based producer Dale Cornish is back with a new album. Temporal is out now via his onw label Vanity Publishing. Four tracks which show his unique approach to electro textures with minimal elements and experimental rhythms. “Exigence” was written for Jack Adams (Mumdance). Full streaming is available via Bandcamp. Listen below.